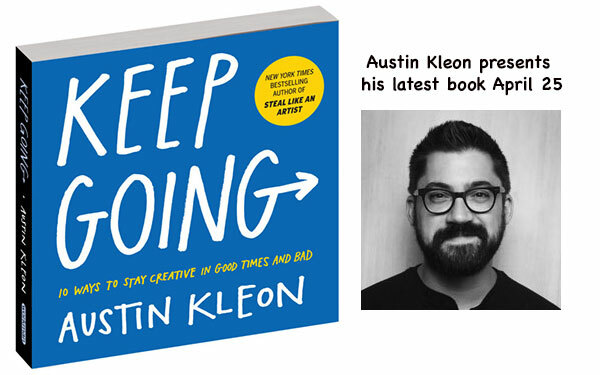 Join us for an author talk with Austin Kleon, the New York Times-bestselling author of Steal Like an Artist and Show Your Work. His latest Keep Going: 10 Ways to Stay Creative in Good Times and Bad shares life-changing, illustrated encouragement on how to stay creative, focused, and true to yourself in the face of personal burnout or external distractions. 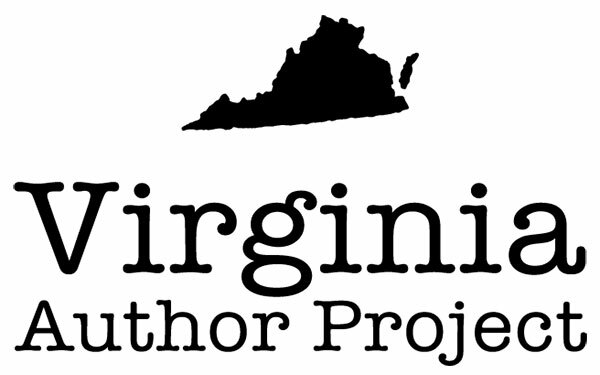 We are pleased to announce the Virginia Author Project contest will accept submissions of adult and young adult fiction, to be recognized as the top independently-published eBooks in Virginia. One prize for adult and one for young adult fiction will be announced in October 2019. Find out more! Use our handy tool to find the perfect space for your event or studying needs. Learn a language, hone your skills, download a book or watch a movie. The choice is yours. Library cards open the world of reading and learning to everyone! We are one of the only public libraries in Virginia that offers a comprehensive law collection. We're looking for the best indie-published adult and YA fiction in Virginia! Each of our branches is unique. Visit our branch pages to see how. Sign up now to stay informed and receive periodic reading selections by email.